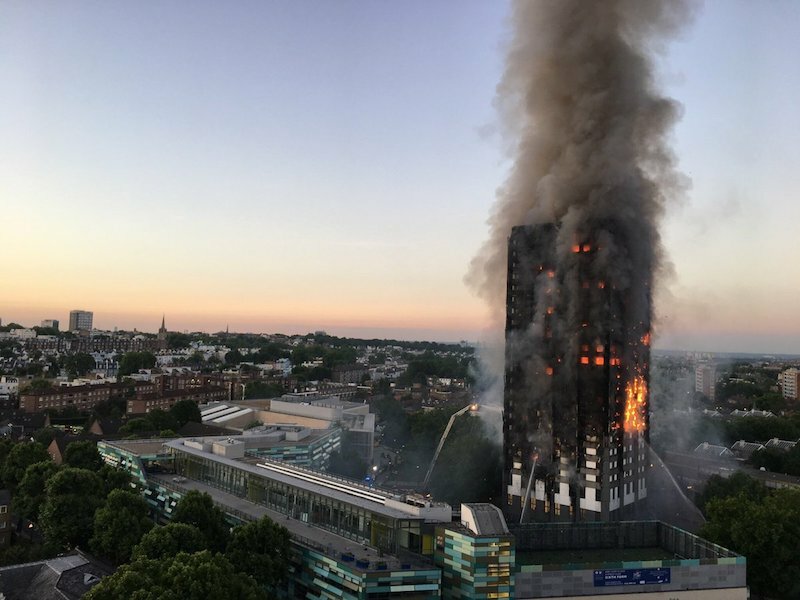 A similar disaster to the devastating fire at London’s Grenfell Tower could strike Australia, an expert has warned, calling for the ban of aluminium composite material cladding. 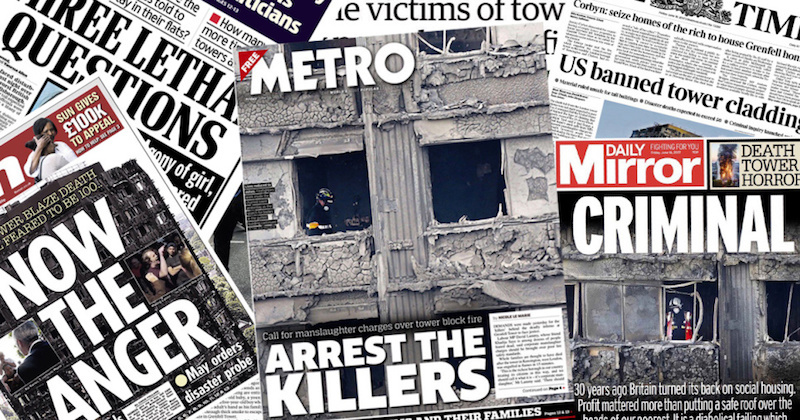 In the aftermath of the tragic Grenfell tower inferno, certain sections of the media have come out on the attack against government climate change policies they say are to blame. 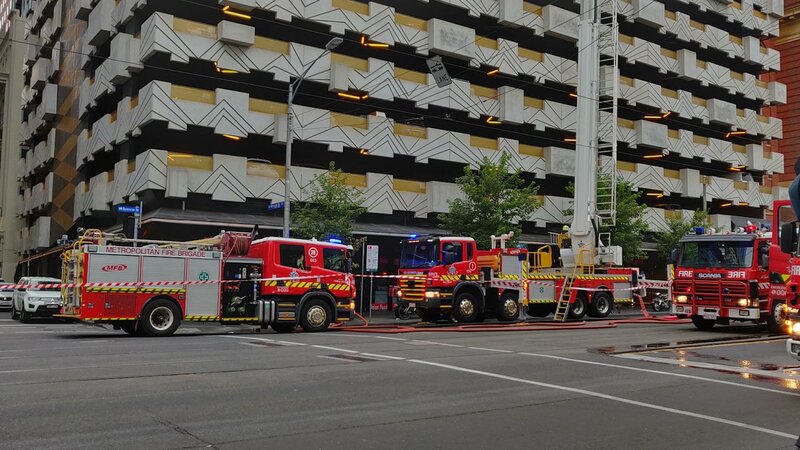 The Victorian government has announced a state-wide audit of buildings to identify potentially lethal aluminium composite material cladding, in the wake of the UK’s Grenfell tragedy. 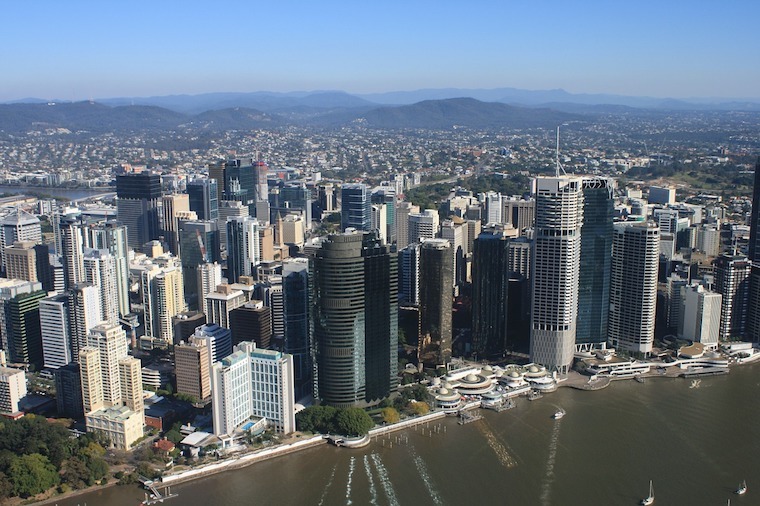 Four Corners has done it again – ripping the bandage off yet another festering scandal with an expose on the “tens of thousands” of buildings over four storeys in Australia that may have flammable cladding. 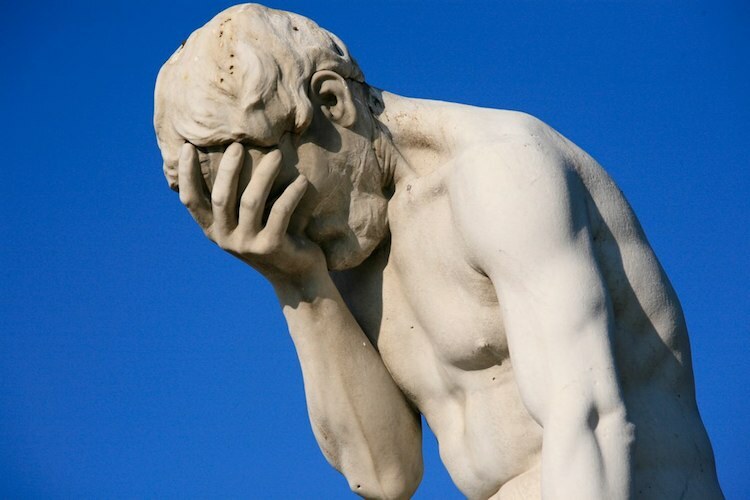 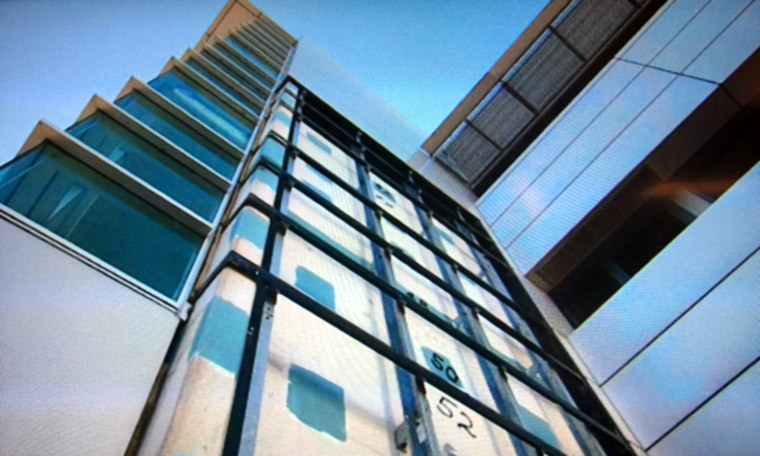 The failure of all three tiers of government to deal with the problems associated with non-complying aluminium cladding has created a massive trust deficit amongst strata owners who’ve been left to pick up the tab for a problem of others’ creation. 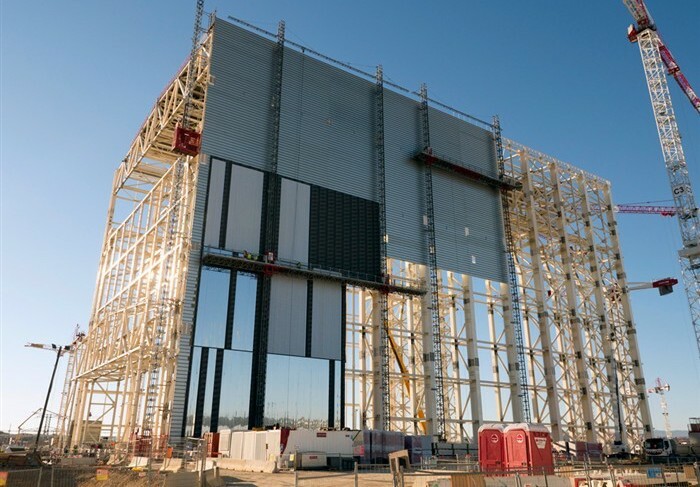 The federal government has refused a Senate inquiry recommendation to ban the import, sale and use of aluminium composite panels with a flammable polyethylene (PE) core. 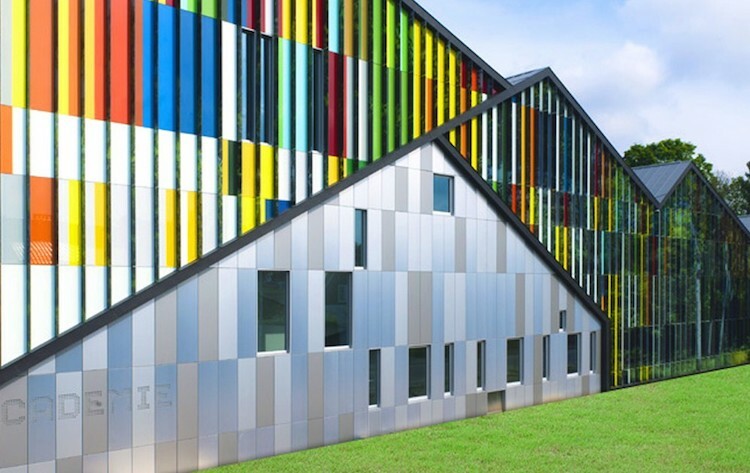 Queensland has become the first state to officially ban the use of flammable polyethylene core aluminium composite panels, with the newly passed Queensland Building Plan legislation explicitly forbidding them on state-funded projects. 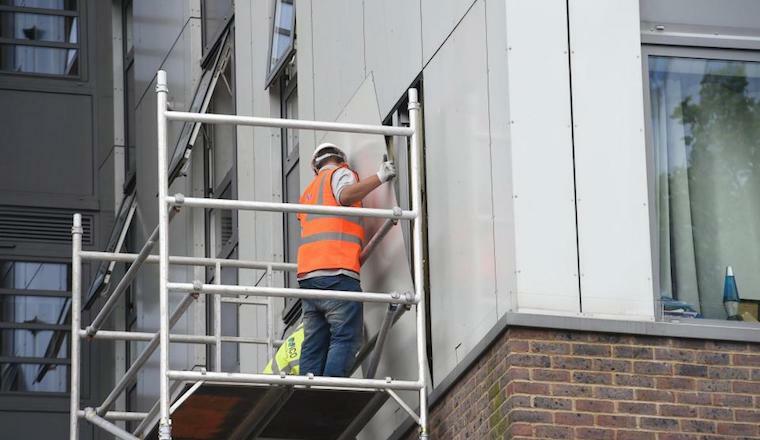 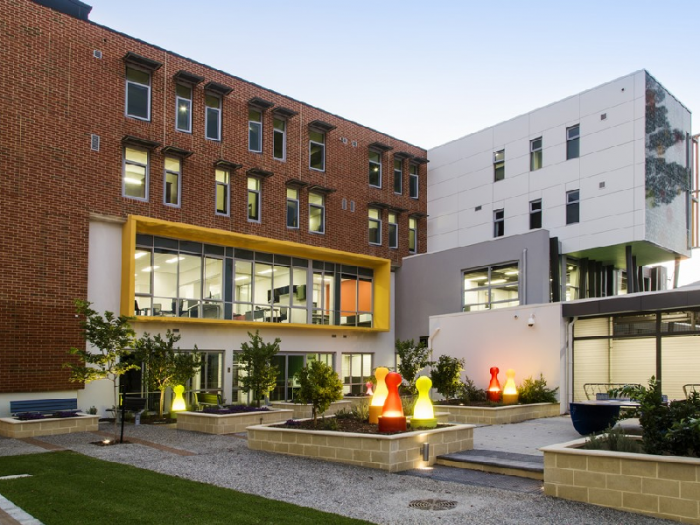 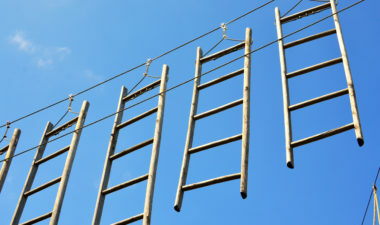 The Victorian government has pledged to severely restrict the use of problem cladding and step up its compliance activity after release of interim recommendations from the Victorian Cladding Taskforce. 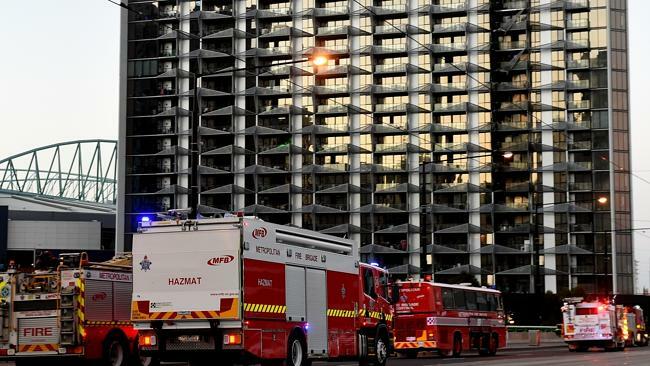 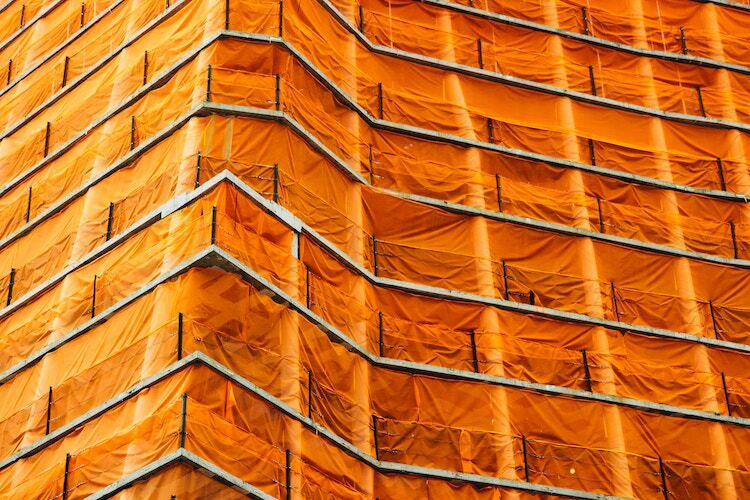 Strata owners corporations are facing insurance premium rises of 300 per cent in response to the flammable cladding crisis, and owners facing serious financial hardship from potential replacement costs. 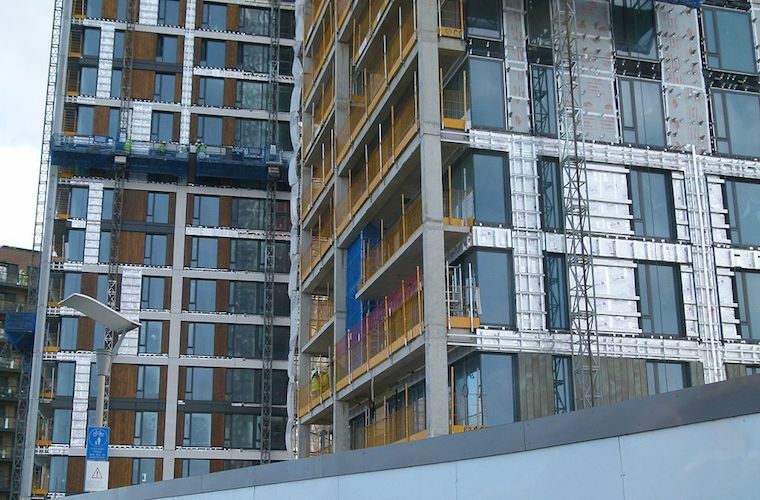 While audits into cladding on high-rise buildings continue to deliver bad news, the long-awaited Shergold and Weir review of building regulations has thrown down the gauntlet to building ministers to step up and adopt a national approach to compliance and enforcement. 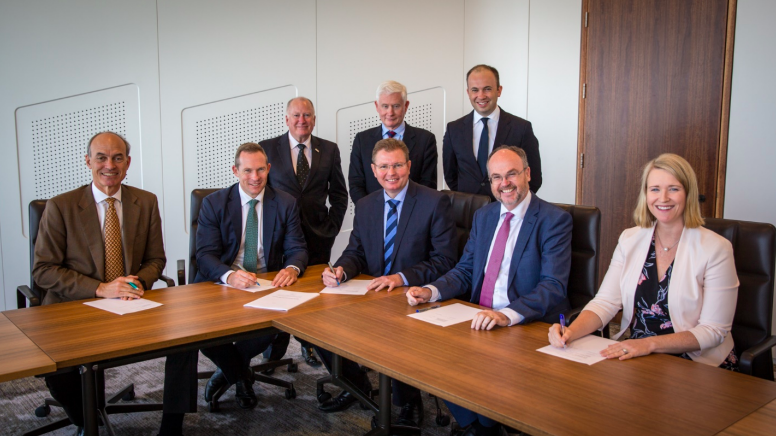 Government and industry to take joint responsibility and act together to restore trust in the building industry.